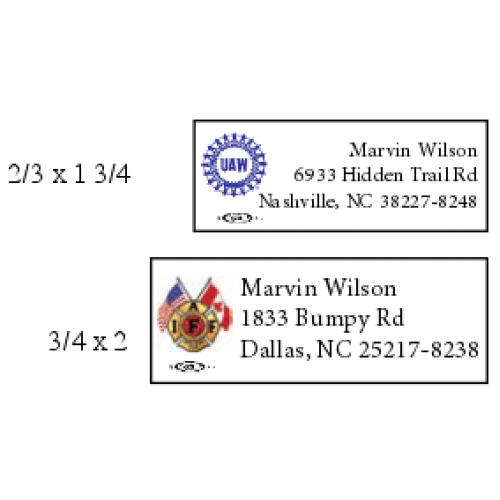 Address labels with your Unions logo on clear or white stock. Sizes available from 1/2 x 1 3/4 to 8.5 x 11. 2/3 x 1 3/4”, 3/4 x 2”, and 1 x 2 5/8” are the most popular. 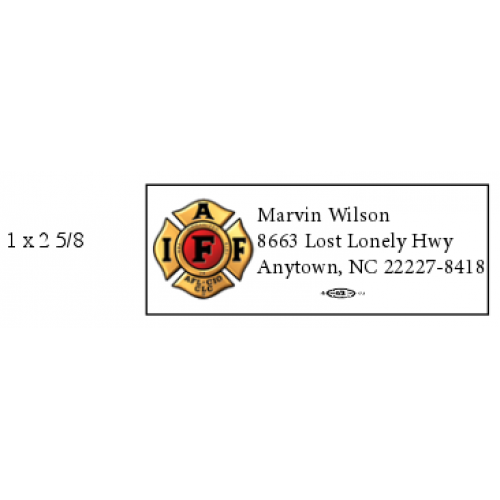 These are on an 8 1/2 x 11 sheet with multiple labels on each sheet. 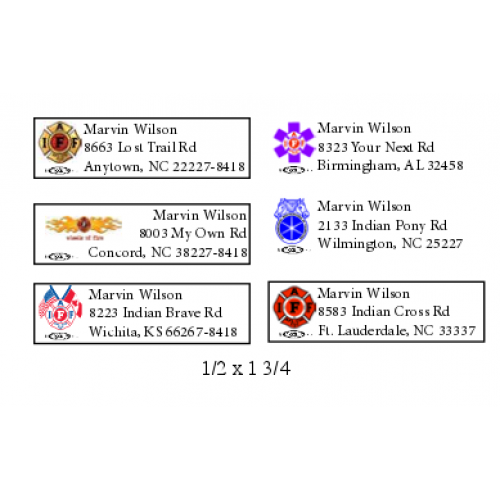 Minimum order 3 sheets. 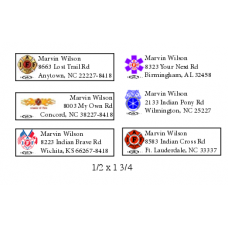 Prices start at $3.00 per sheet.